Now more than ever, people love video. 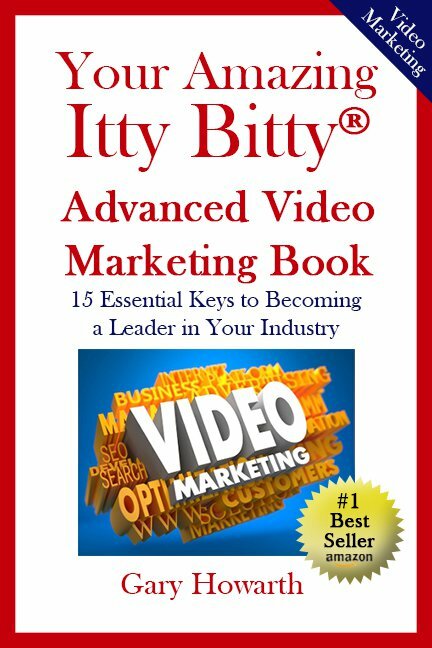 Video has replaced books and newspapers as the most powerful medium with which to reach your market or deliver your message. Whether by social media, blogs, YouTube or email, learn how to maximize your presence online and take advantage of the world of videos.